Greytrix is a pioneer in providing Migration services at its Sage Migration Centre and catering end-user business requirements. 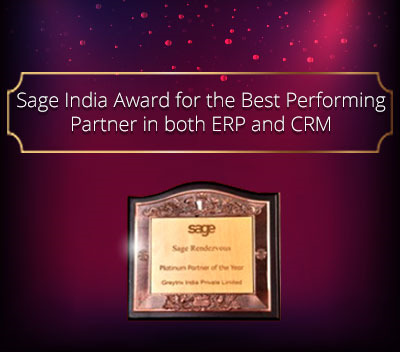 We at Greytrix are focused to help the client in successfully implementing the new Sage CRM system through our various successful migration and integration solutions. We provide data migration services from different CRMs like ACT!, Goldmine, SLX, Salesforce, etc. 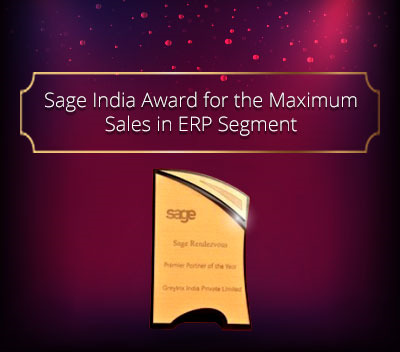 into Sage CRM. 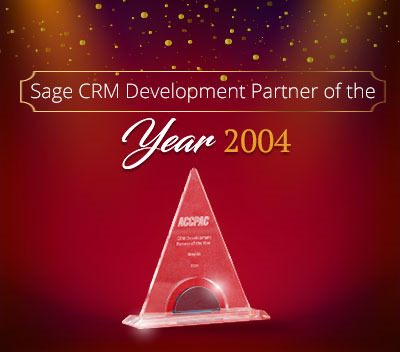 We are continuing our blog series on Sage CRM data migration services. In this Blog, we are discussing about the process of migrating documents from Sage ACT!, Goldmine, Maximizer, Salesforce.com, Custom DB’s into Sage CRM for the corresponding company or person. After Data migration, only the document name under the Document tab of Person / Company entity is visible. In order to view the attached documents, you need to follow the procedure given below to view attached documents. Copy all the contents of the Source Attachment folder. Paste the content of this folder in the CRM library Folder. To get the CRM library folder path logon to your CRM. Below is the Physical root directory for mail merged documents: which will be your Default library path for CRM. Once all the files from Source CRM document folder is copied into Sage CRM library folder, go back to Administration ->E-mail and Documents ->Documents & Reports Configuration and click change and Save it again without doing any changes. This refreshes the Sage CRM library and all the copied documents will be linked to its respective Company or Person. 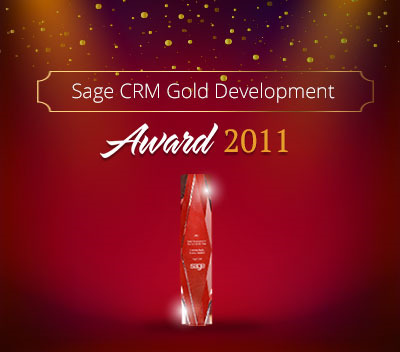 In this way, the documents from other CRM’s get linked to Sage CRM entities. 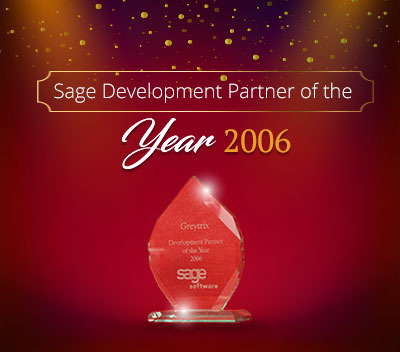 For more information on Sage ERP – CRM migration solutions, please contact us at [email protected]. We will be glad to assist you.